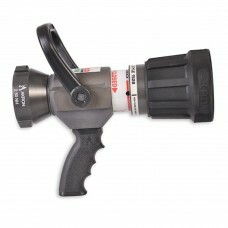 The patented SaberJet™ Nozzle employs the latest in firefighting nozzle technology. The Dual Shutoff SaberJet™ is our original multipurpose nozzle with both solid bore penetration and fog stream capability. It also gives you the ability to flow both at the same time. The Dual Shutoff SaberJet™ can operate efficiently at pressures as low as 50 psi for reduced firefighter fatigue, or up to 100 psi for maximum flow. 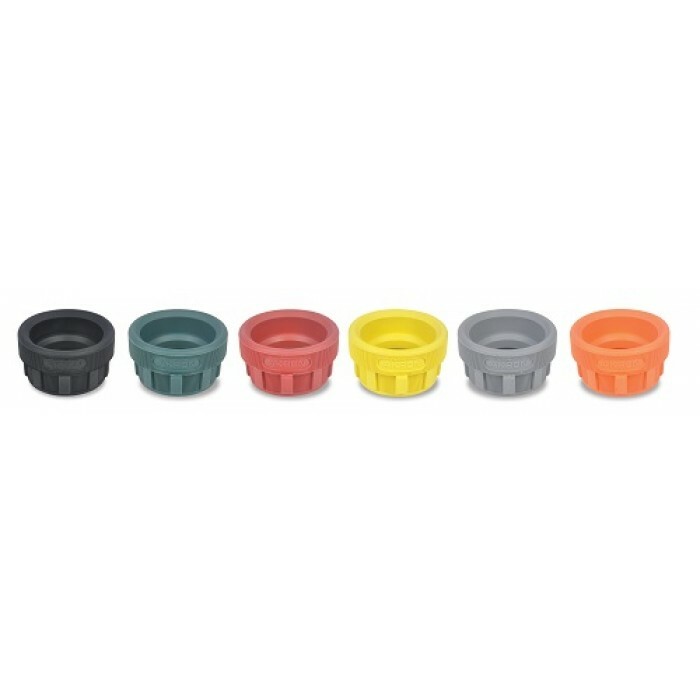 This versatile nozzle is well suited for multiple applications, making it a truly multi-purpose nozzle. 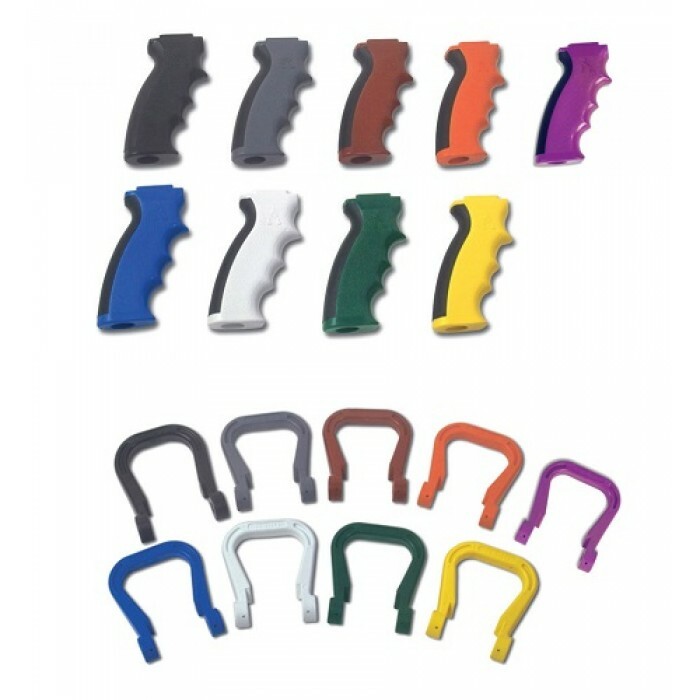 Handles/Grips and Bumpers are available in a choice of colors. If you do not choose a color we will supply Standard (Black). These are approximate values, not based on actual flow tests.